#1 Remember, you’re the planner, but she’s the star! On that note, start asking all the important questions! -What does she expect from the party? -The guidelines and restrictions (Does she want the Stripper frenzy!?) - Is it going to have a crazy theme? 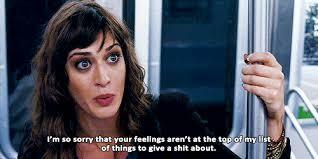 (Believe me, brides to be can be so touchy about their choices, some will want it blown out of proportion and some will just want it to feel human!) Here’s a list of some great ideas for you to feast on! https://www.thehouseofbachelorette.com/100_Best_Bachelorette_Party_Themes_p/ideas0topthemes.htm #2 Get Organized! - Create a timeline of every single detail that you need to have sorted before the party. -Make a check list, and divide your tasks on your calendar spreading them across at least a month! #3 Make Reservations: -Check out the available venues (i.e. if you’re having your bash outdoors) that would easily compliment the theme of your party! -Make your reservations in time to avoid last minute hassles! (Tip: The best way to do it in style is to have this bash in the comfort and privacy of home!) #4 Send out Invitations: - From a ‘bride-approved’ guest list of course! - If you want to add a personal touch to designing the invitations, go ahead! Here’s a recommended page to make your task easier : https://www.canva.com/create/cards/bachelorette-party-invitations/ -Or you could simply pick from a variety of pre-made cards that you could order online! #5 Create a fund: -Ask all the bridesmaids and friends to get together and pitch in for this ceremonious evening! #6 Purchase goodies: - This is where you get to go all out! 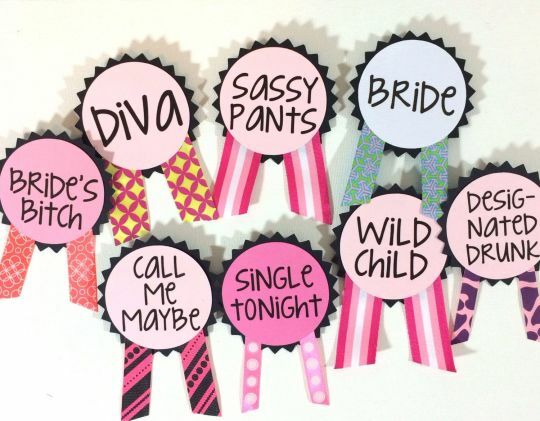 A Bachelorette is your excuse to go crazy and buy all sorts of girly gifts and decorations! - Definitely Add cute party pins to the list of items, which everyone can snap on!